All too frequently, we read books that break our hearts. Rare is the author, though, that we thank afterward for putting us through that grief. The Only Story tells us of a young man named Paul and his allconsuming relationship with Susan, a neighbor more than twice his age. Although we are afraid that their story won’t end well, the devotion that Paul shows in spite of great tragedy is nothing short of astonishing. Grab your tissues and a bottle of wine, and get ready to savor heartbreak. 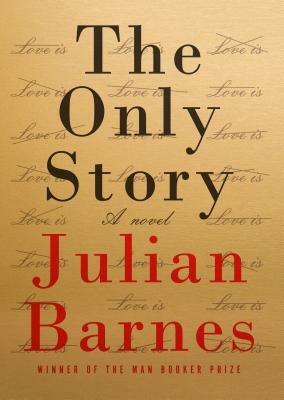 Julian Barnes has written a beautiful book full of observations on relationships and the hindsight that only age can bring when looking back on a relationship that ended up defining Paul’s life and the life of his much older lover.